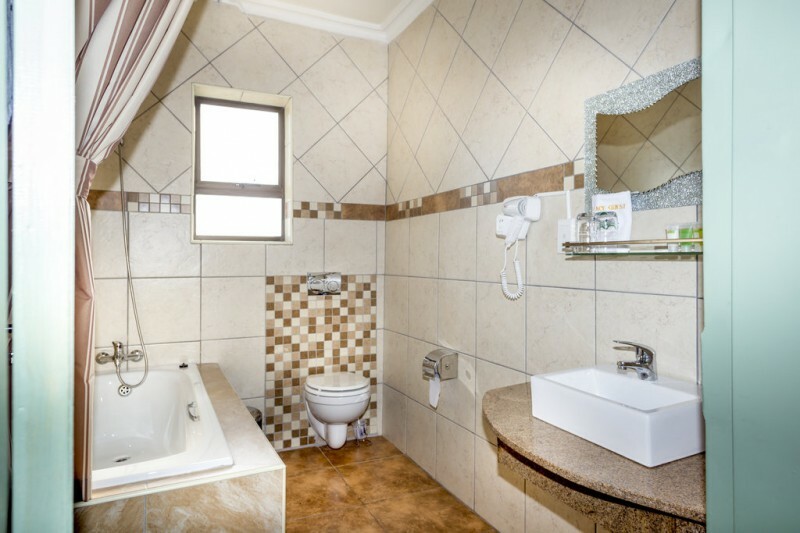 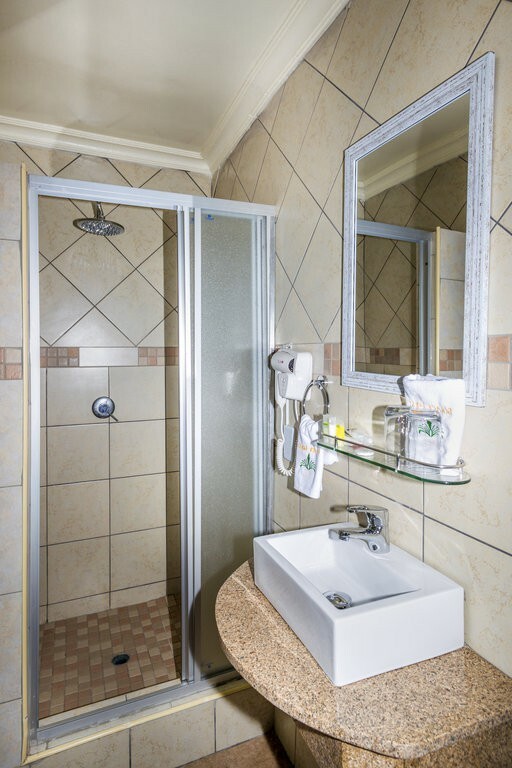 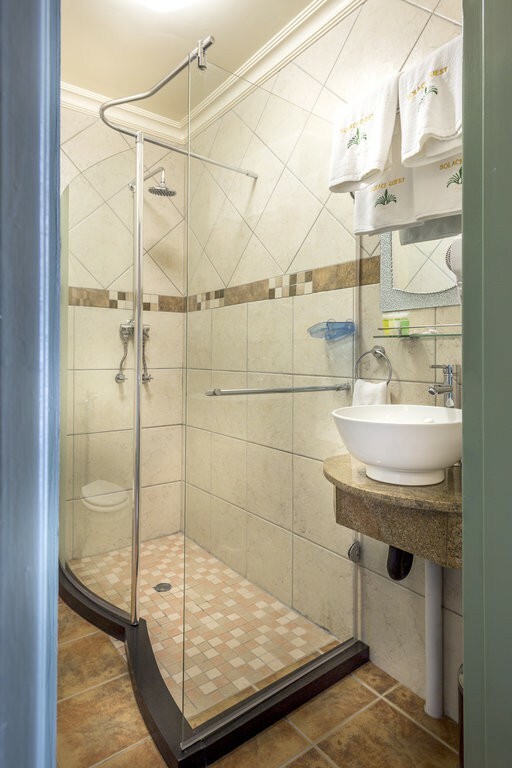 Solace Guest House and Spa is a quiet safe and elusive house ideally located in Midrand, offering easy access to the Pretoria to Johannesburg highways. 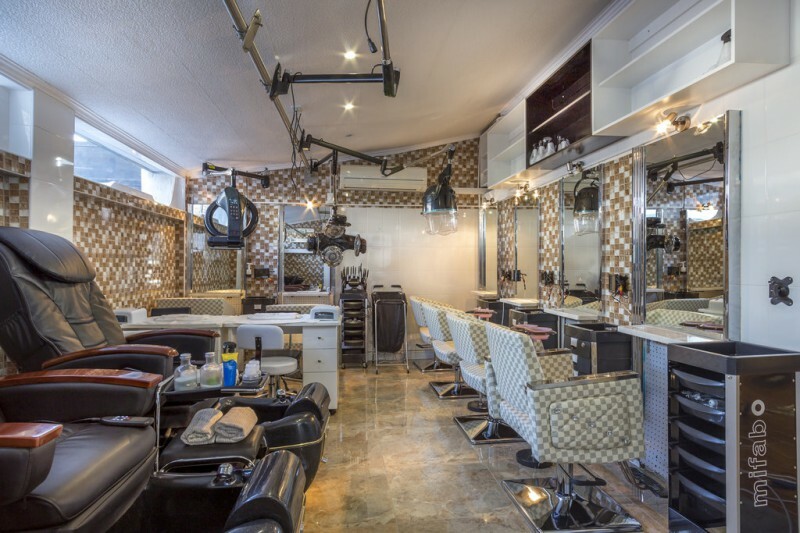 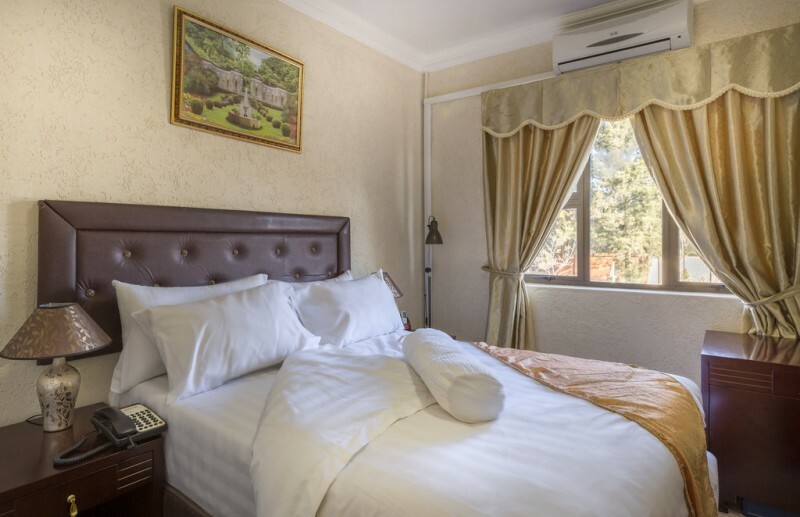 The guest house is just 5.5km from Gallagher Estate, 23km from OR Tambo International Airport, 1.9km from Blue Valley Golf and Country Estate and very close to the Gautrain. 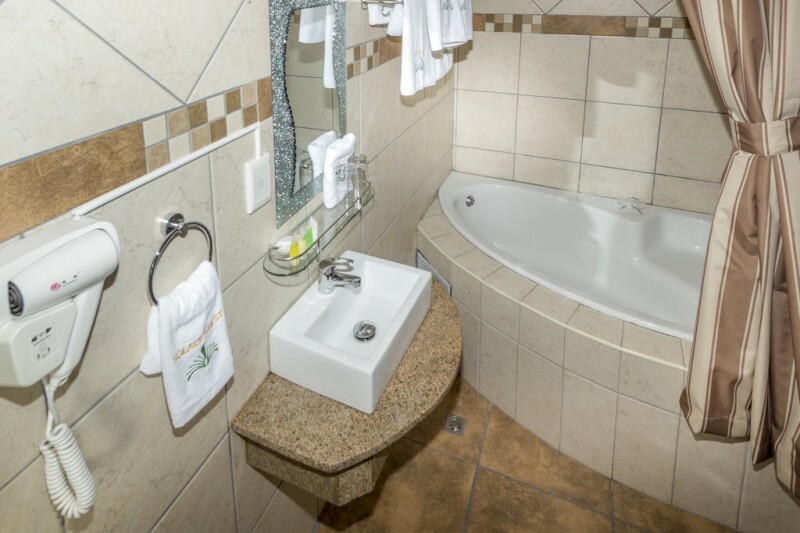 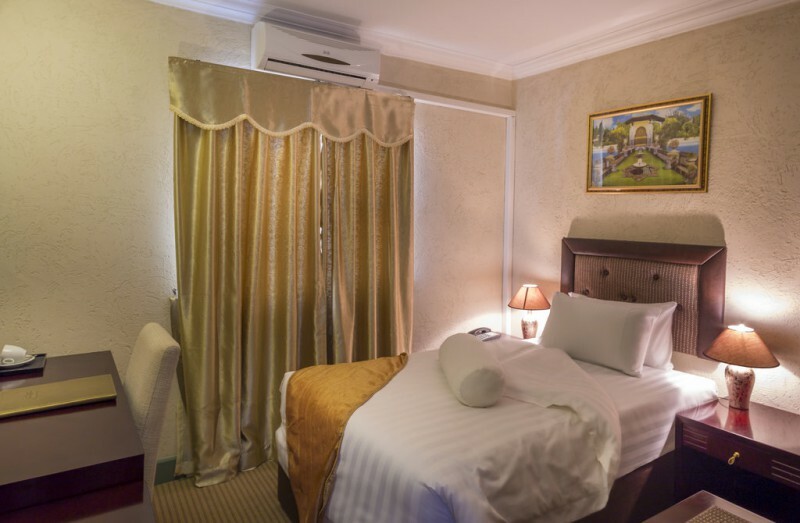 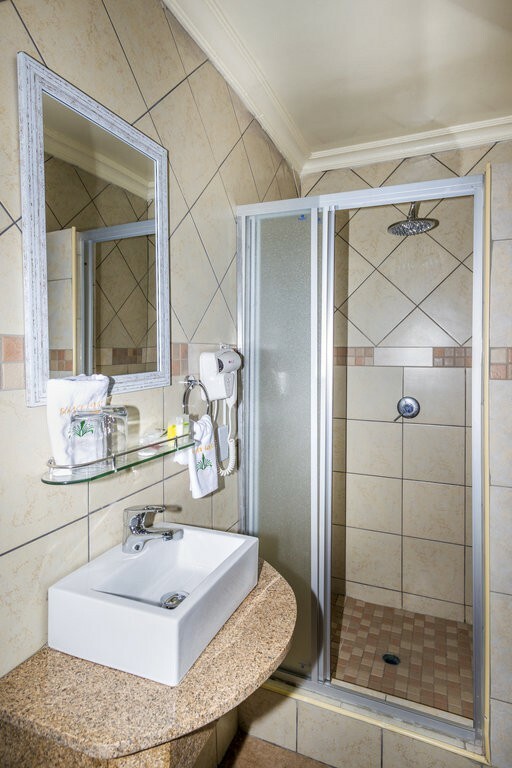 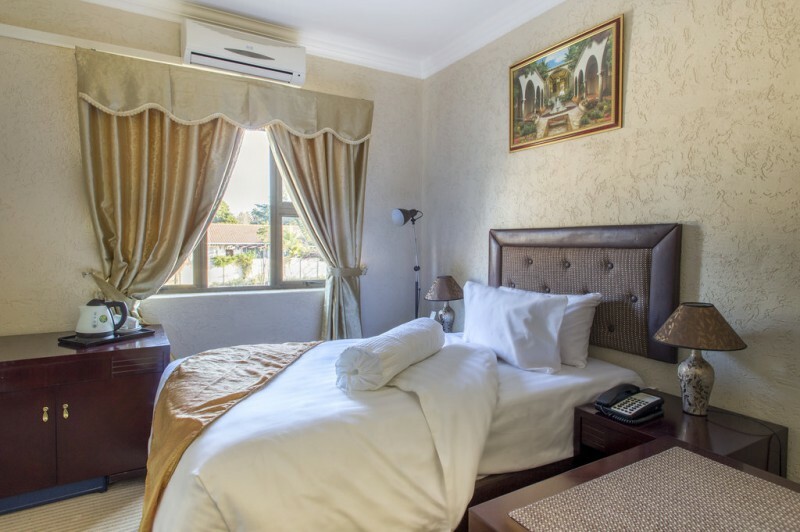 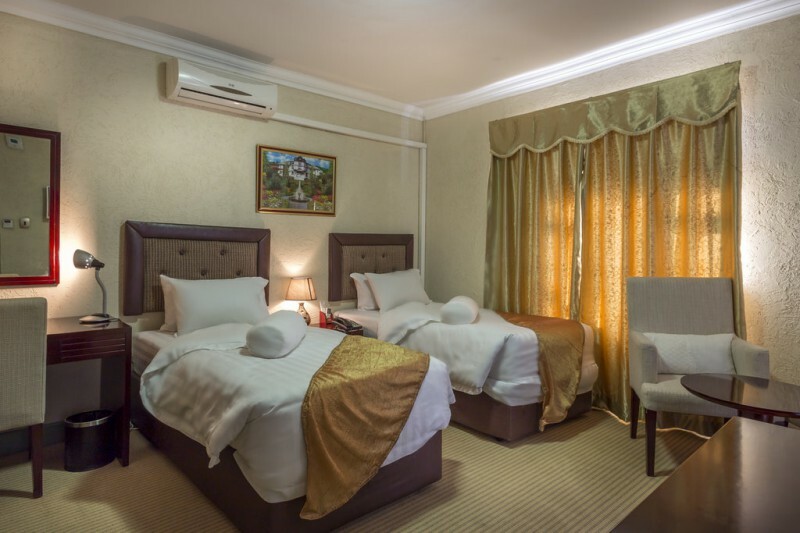 Guests have a choice of very comfortable single, double or delux rooms, all of which feature en-suite facilities, air conditioning, a TV with DSTV, tea and coffee making facilities, and free Wi-Fi. 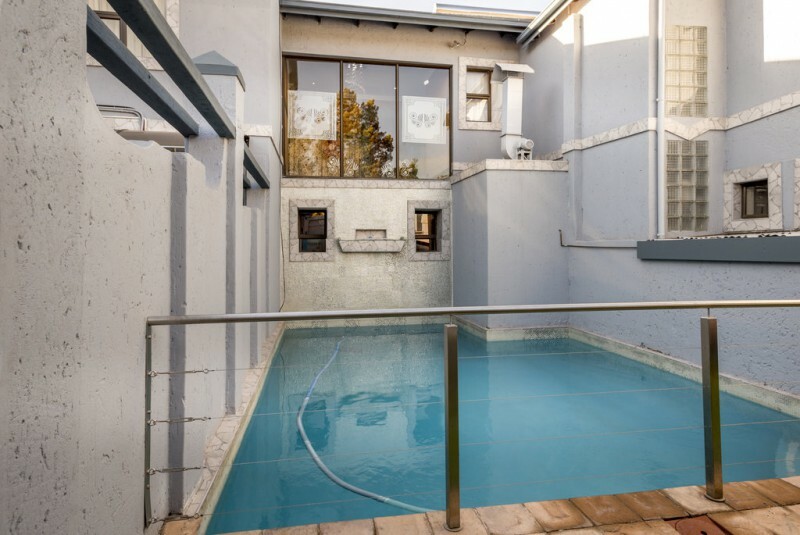 Guests can enjoy a meal at the restaurant, or take a dip in the outdoor pool. 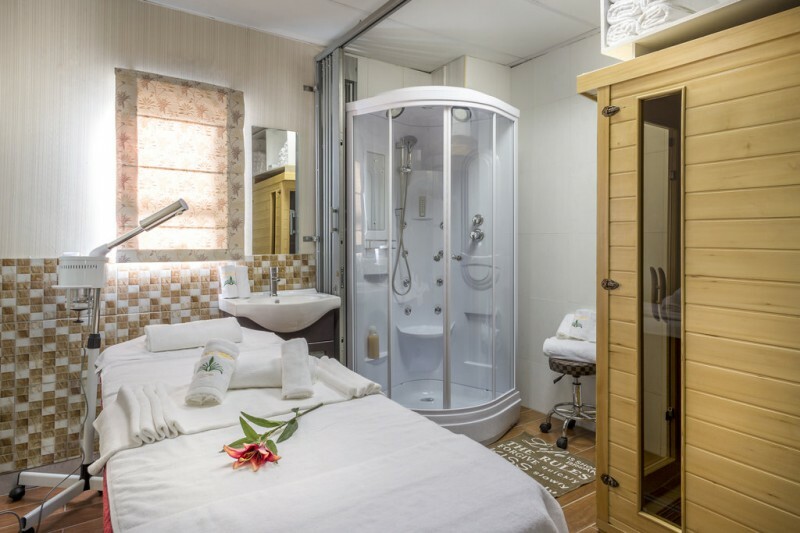 Solace Guest House also boasts a 24-hour front desk, a well equiped gym, a hairdresser, a business centre and an on-stie spa and wellness centre where you can enjoy a massage, hot tub and other treatments. 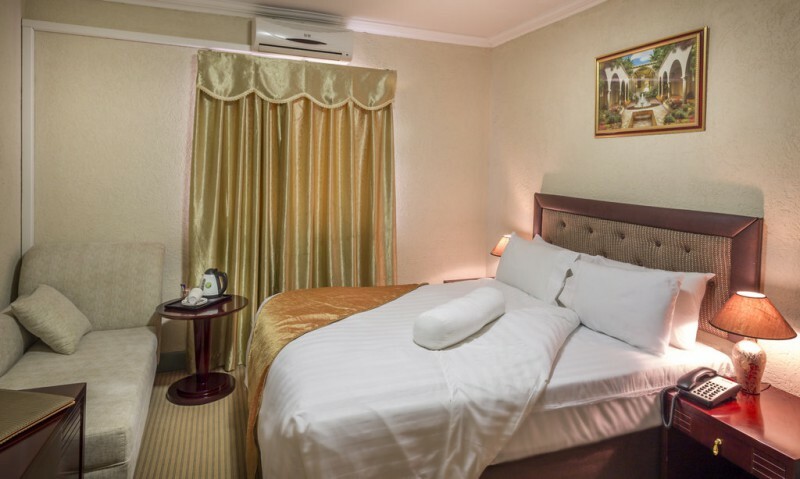 There is plenty of free secure parking available on-site.